Denmark has no mountains and is flat like a pancake??? That’s what you have heard or learned about Copenhagen and Denmark?? Well, that has been right in the past, but NOW, we will get our first ski lift in Copenhagen! 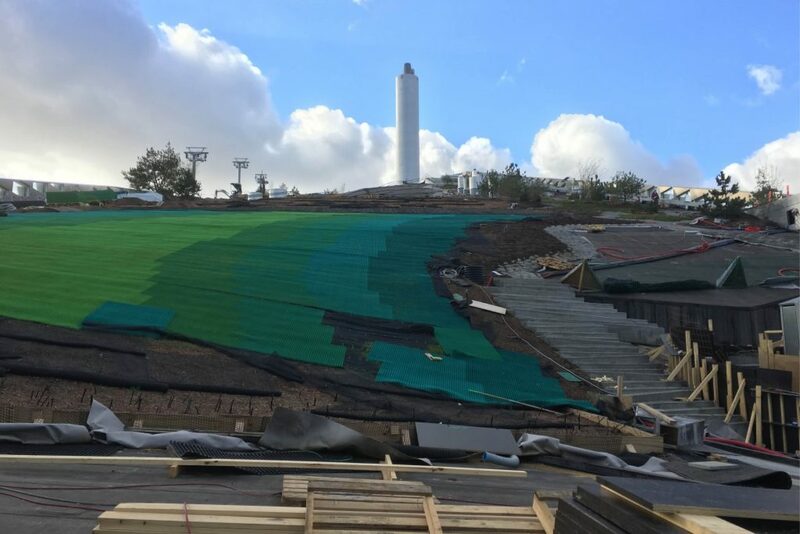 We will take you to the top of the new ski mountain CopenHill before it will open to the public!!! Be the first to enjoy the alpine feeling of Copenhagen: amazing skiing experience with a spectecular view over the sea all the way to Sweden and over an European capital. 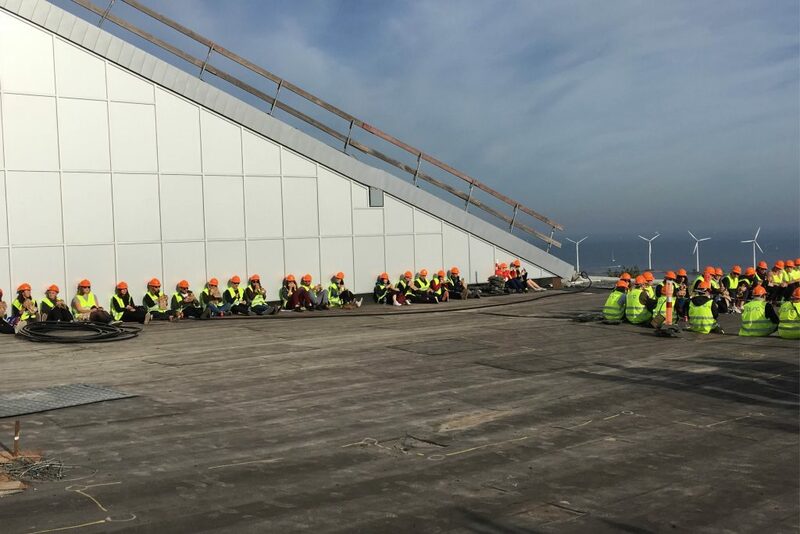 On top of Denmark’s newest and cleanest combined heat and power waste-to-energy plant the dream of combining a waste-to-energy plant with a recreational area for the public becomes true. 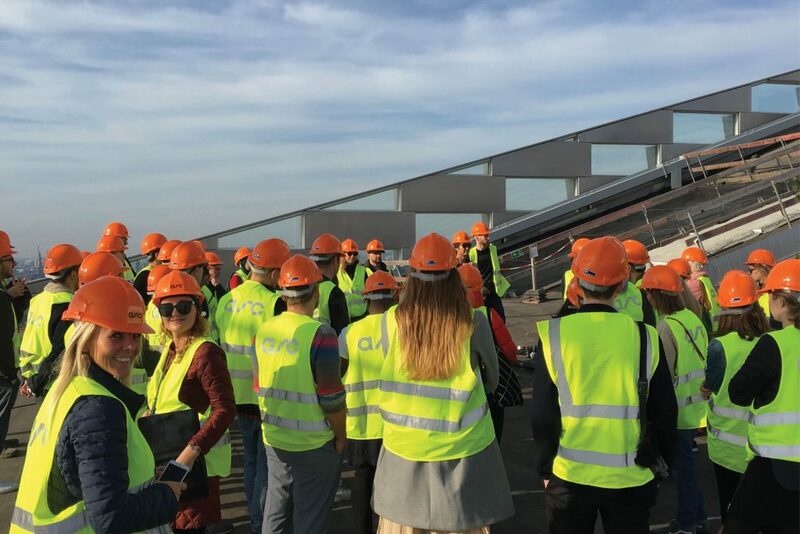 Heat for 160.000 households and electricity for 62.500 residences is produced here. 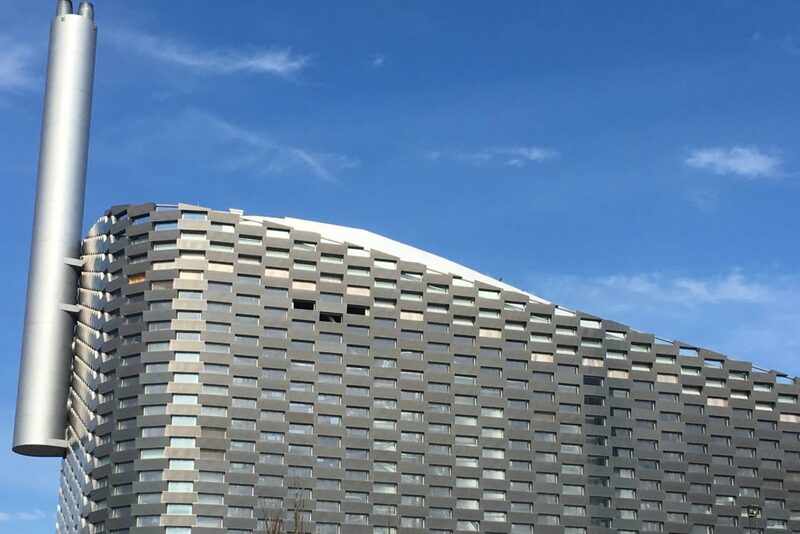 We have the possibility to take you up to the top – exclusively before the grand opening. We will have an expert with us to explain the special rubber underground, the plans for the future operation and to answer all of your questions. We can arrange team building events, competitions or just fun activities. Enjoy real ”apres ski feeling” in Scandinavia!